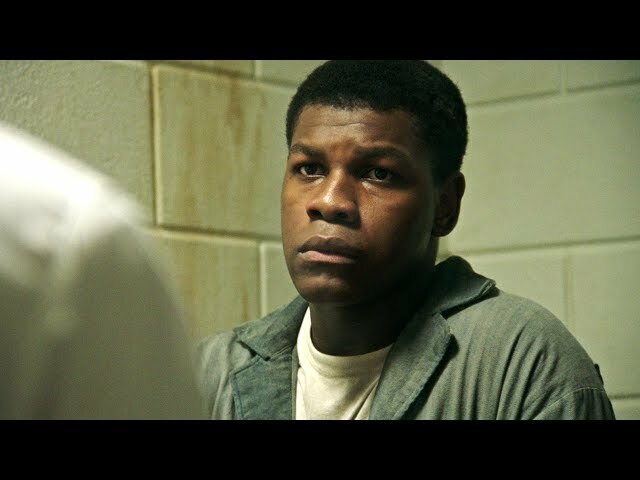 Detroit (film, 2017). A 2017 American period crime drama film with "R" rating by Annapurna Pictures/Metro-Goldwyn-Mayer. Directed by Kathryn Bigelow. Official Trailer. Detroit is a 2017 American period crime drama film directed by Kathryn Bigelow. On July 23, 1967, the Detroit Police Department staged a raid on an unlicensed club during a celebration for returning black veterans from the Vietnam War. While suspects are being arrested, a mob forms and starts throwing rocks at the officers before looting nearby stores and starting fires, beginning the 12th Street Riot. With state authorities, elected representatives, and even emergency services unable to maintain any semblance of order, Governor George W. Romney authorizes the Michigan Army National Guard and President Lyndon B. Johnson authorizes Army paratroopers to enter Detroit in order to provide assistance. On the second day of rioting, two cops pursue a fleeing looter. One of them, Philip Krauss, kills the man with a shotgun against orders, but is allowed to remain on duty until his superiors can decide whether to file murder charges. The Dramatics, a professional black R&B group, arrive in Detroit hoping to score a recording contract. Seconds before their scheduled performance at a music hall, the police shut down the venue and order them to leave the city. En route, their bus is attacked by rioters and the group subsequently splits up, with lead singer Larry Reed and his friend Fred Temple renting a room at the local Algiers Motel for the night. They meet two white girls, Julie Ann and Karen, who introduce them to their friends Carl Cooper and Aubrey Pollard. Carl and another friend stage a prank using a starter pistol, upsetting Julie and Karen, who move to the room of Greene, a Vietnam War veteran, while Larry and Fred return to their own room. The film Detroit was scheduled to be released by Annapurna Pictures and Metro-Goldwyn-Mayer on July 25, 2017 (Fox Theatre), on July 26, 2017 (Fox Theatre), on July 28, 2017 (United States), on August 4, 2017 (United States) and on November 23, 2017 (Germany). The duration of the film is 143 minutes. With a budget of $34 - 40 million, the film grossed over $24.1 million. Detroit got high rating from critics. The audience also likes the film. Audiences polled by CinemaScore gave the film an average grade of "A-" on a scale ranging from A+ to F.